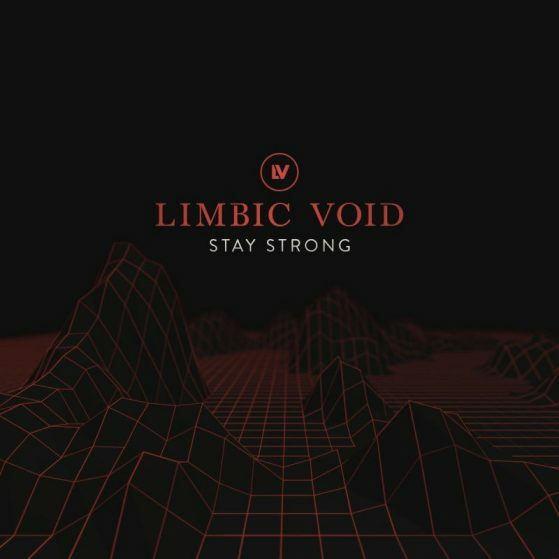 “Stay Strong” was one of the first tracks I wrote when rebooting my venture into electronica, and I was happy enough with it to make it a single. To my surprise, it was picked up by several prominent music sites (for instance Your Music Radar and Adressavisen). The reception was a main driving force for keeping the project alive.